To millions of fans, Freddie was a flamboyant British rock star, and they thought he was very English…. But his background and identity were more complex than what we already knew. Many have started to learn more about his past life, cultural heritage, and personal life in a more detailed version and this is all thanks to the huge success of his Biopic Film starred by Rami Malek the, Bohemian Rhapsody. Mercury, of course, despite being very private, was naturally very proud of his roots. His real name was Farrokh Bulsara, and he was originally from Zanzibar and moved to England later in life. He was born on September 5, 1946, in Stone Town Sultanate of Zanzibar, which is now known as Tanzania. His parents were Bomi and Jer Bulsara and were from Gujarat region in British India, a province of Bombay back then. His family belonged to the Parsis of Gujarat, a descendant of Persian Culture, which practices the religion of Zoroastrian. He has a younger sister named Kashmira. “He was quite happy and saw it as an adventure as some of our friends’ children had gone there. “Right from the start, Freddie was musical. He had it on his mind all the time. He moved to England during the 1964 Zanzibar Revolution, he witnessed such tragic death during the revolution as there were thousands of Indians and Arabs killed. When he and his family reached England, they settled in Middlesex, England, where Freddie took Art and Graphic Design at Ealing Art College in West London. And it all started in London where he would go on to meet his future Queen band members and life-long friend Mary Austin. 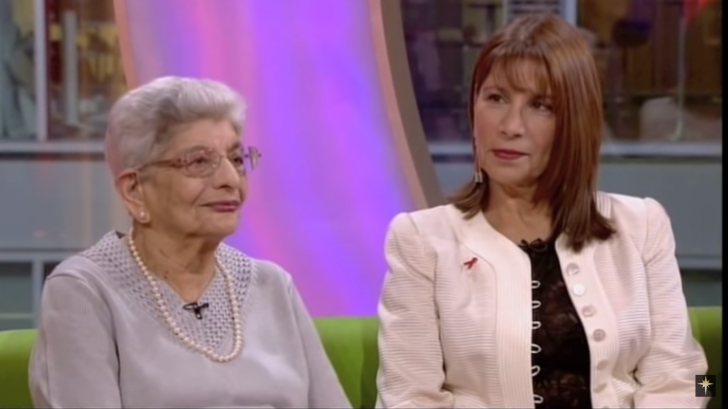 Freddie Mercury’s mother and sister spoke about his love for music. You can watch the full interview below and let’s hear more from her mother and sister.